The video ads attacking former military chief Benny Gantz are the latest move in a campaign that has been heavy on personal insults and short on substance. Elections are scheduled for April 9. Recent polls put Mr Gantz's Blue and White party ahead of Likud. Mr Gantz's campaign stresses his security credentials - an important quality with the Israeli electorate. But since Mr Gantz fumbled two TV interviews last week, Likud has tried to capitalise with a video zooming in on his wide-eyed look with the signature violin screech from Alfred Hitchcock's 'Psycho' playing in the background. Likud captioned the video: "Completely stable." In 2015 elections, Mr Netanyahu released an election-day video warning that Arab voters were streaming to the polls as he beseeched his supporters to turn out. In the current election, he has drawn accusations of incitement by claiming his opponents will co-operate with Arab politicians. Mr Gantz's campaign has tried to highlight a series of corruption investigations against Mr Netanyahu, while also criticising his inability to halt rocket fire from the Gaza Strip on southern Israel. Mr Netanyahu marked his 10th year in office yesterday, and is now seeking his fourth consecutive term. 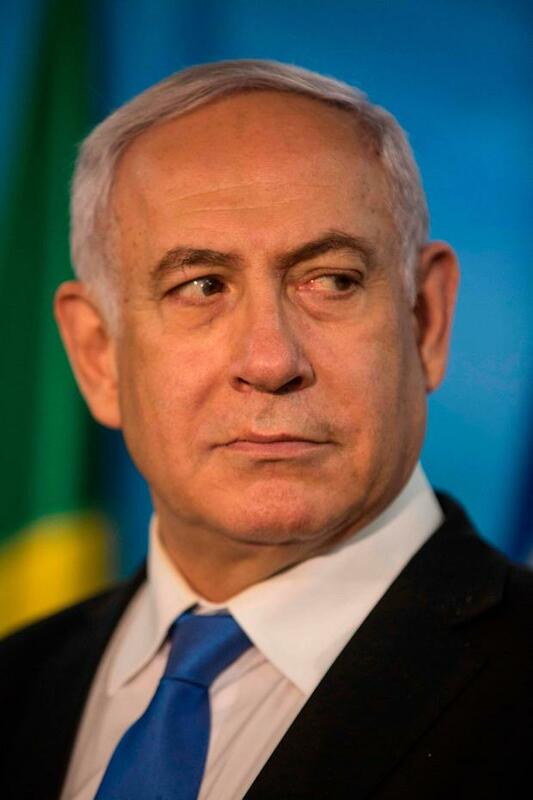 Combined with an earlier term in the 1990s, Netanyahu will surpass David Ben Gurion, Israel's founding prime minister, as the longest serving leader of the country if re-elected.